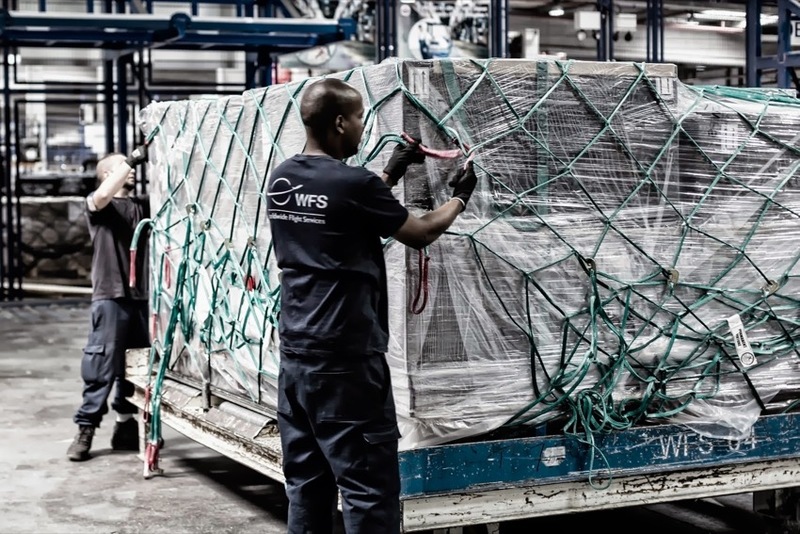 Egyptair Cargo has awarded a new cargo and mail handling contract to Worldwide Flight Services (WFS) in Amsterdam and Brussels, extending its relationship with WFS at both airports. The three-year contract, which commences in March 2018, will see WFS handling cargo and mail for the airline’s daily B737-800 from Amsterdam to Cairo as well as its five-times weekly B737-800 services from Brussels to Egypt’s capital city. In 2017, Egyptair chose WFS to also provide trucking services connecting Amsterdam and Brussels with Ostend. Marc Claesen, regional vice president at WFS, said: “Providing trucking services for Egyptair in recent months has enabled us to demonstrate the benefits we can offer to our airline customers and our growing relationship has now resulted in WFS now being chosen to provide full cargo and mail handling services at two of the main European airports in Egyptair’s network. 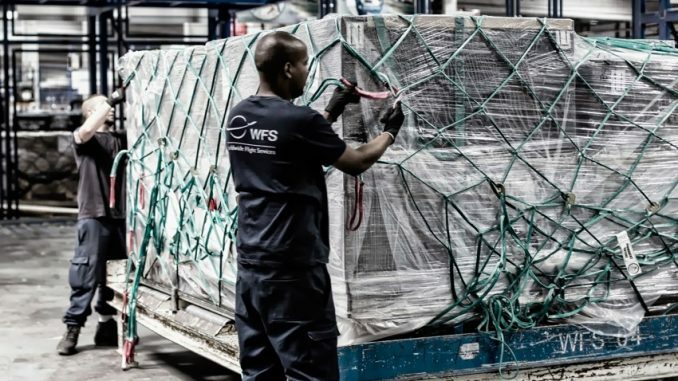 WFS has achieved significant contract successes in Amsterdam and Brussels in the past 12 months. In the Netherlands, it has been awarded new or extended contracts by customers including Oman Air and Japan Airlines, while in Belgium its successes have included new agreements with MNG Airlines and CAL Cargo Airlines as well as Japan Airlines and Oman Air. In December, Brussels also became the first of Worldwide Flight Services’ (WFS) cargo stations in Europe to achieve IATA CEIV Pharma certification.